If the leaked schematics and mockups from this site is true then I am officially disappointed with the upcoming iPhone 5. I won't even bother going into the details of its new features because the design is plainly boring for me. I started using iPhone 3GS and then upgraded to iPhone 4. When the iPhone 4s was released, i thought twice before deciding to upgrade again because there were no enhancement in how it looks. Mobile phone overall appearance is a big factor for me when switching to newer model. Based on the recent iPhone 5 mockups, I don't like it. Although it has a bigger display, the design is the same with iPhone 4. 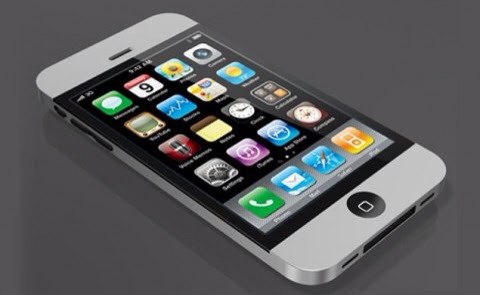 I might change my mind in the future but if iPhone 5 was released today, sorry I wont buy it. Maybe it is just me. Your opinions are welcome. Drop a comment.